Your eyes are beautiful. 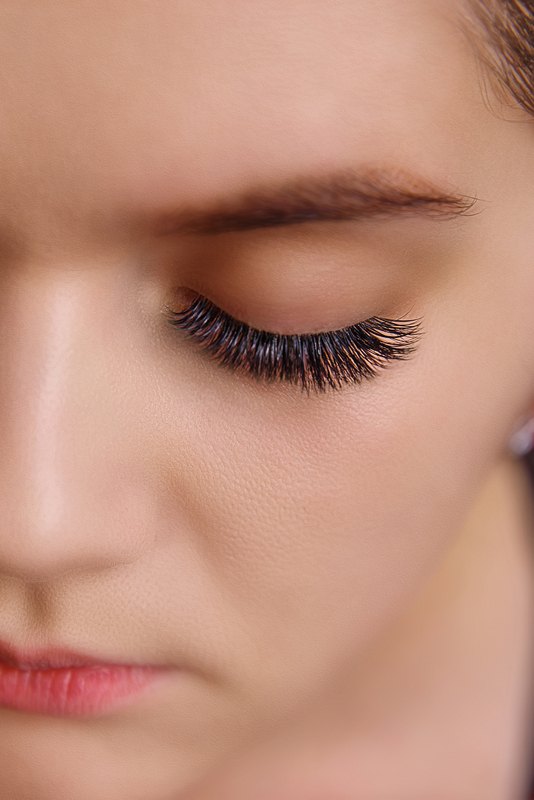 Draw more attention to them by getting eyelash extensions from Concrete Image Salon. You can choose either synthetic or mink eyelashes. After we're done putting them on, you'll enjoy having long, gorgeous lashes without struggling with eyelash glue and mascara. Call now to make an appointment at our relaxing salon in Waite Park, MN. Whether you're interested in eyelash extensions or brow tinting, don't try to do it yourself. You'll get the best results from a professional. Count on the trained team at Concrete Image Salon to highlight your natural features. Go to the Pricing page now to find out more about our rates.